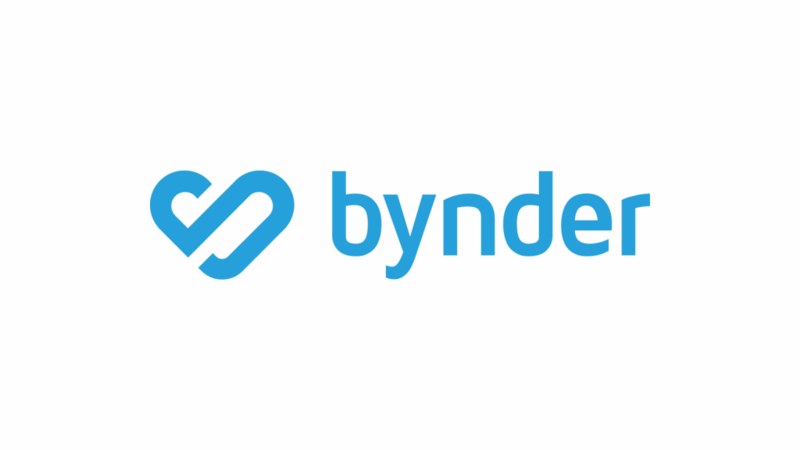 Bynder, the global leader in creative file management, released the results of a research report entitled, “Small Business Marketing, Big Digital Challenge.” Findings show that marketers at small and midsize businesses are struggling to efficiently reach intended audiences, because of technology roadblocks. Data shows that companies lack the technological and organizational structure for safely and securely storing and sharing digital files — including logos, images, video, brochures, white papers, presentation decks and more. 71 percent of respondents, for example, store creative content on their computer hard drives, inhibiting access to and use of digital content and putting files at risk of data loss.